In his centenary year, Akira Kurosawa (1910-1998) continues to win admirers and inspire homage. The British Film Institute are presenting a season of the director’s finest films, complemented by a selection of films testifying to his enduring influence abroad. One of his most influential and famous films, Seven Samurai (Shichinin no Samurai), is widely regarded even in the West as one of the greatest films ever made. 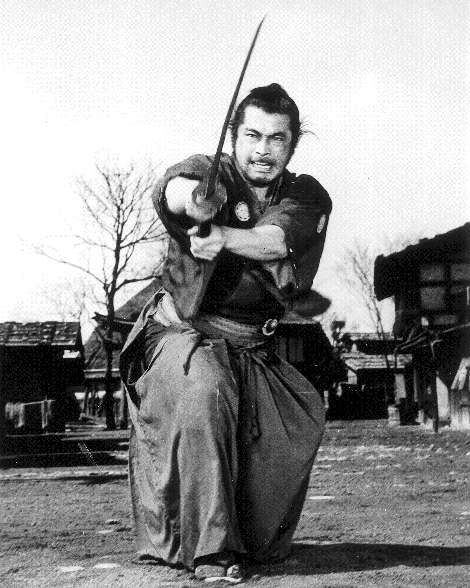 It follows the story of a group of samurai who are hired by local farmers to combat thieves stealing their crops. It’s definitely worth the watch if you can handle sitting in one place for 3 hours! For more information about this season, see the BFI website. Japan Centre Online is also offering the chance for 5 lucky customers to win a pair of tickets to a film of your choice on a day of your choice! 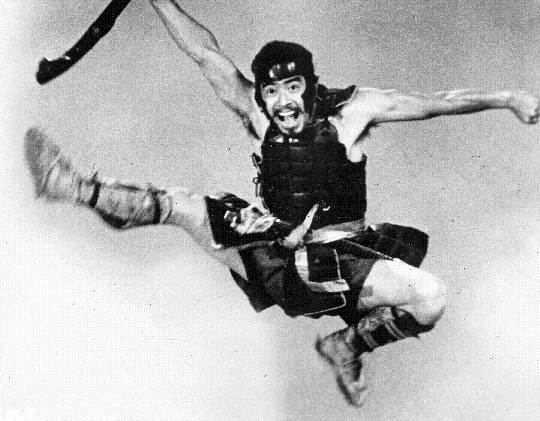 All you have to do is enter ‘Kurosawa Competition’ in the comments section at the checkout or on this blog post and you will be automatically entered into our Prize Draw! Good luck! Competition now closed. Congratulations to DJP, Ewa Chan Salik, Hailey, Nat, Danielle – please check your inboxes. Thanks to everyone who entered! Posted in Uncategorized and tagged competition. Bookmark the permalink. Made my day. I didn’t know about the season at BFI until I saw your posting on Facebook. Kurosawa competition… I would love to win the tickets! I’ve always wanted to be a samurai! So many good films showing in the “Akira Kurosawa & His Influence” season! I thought Seven Samurai was a great film, it was my first introduction to Akira.